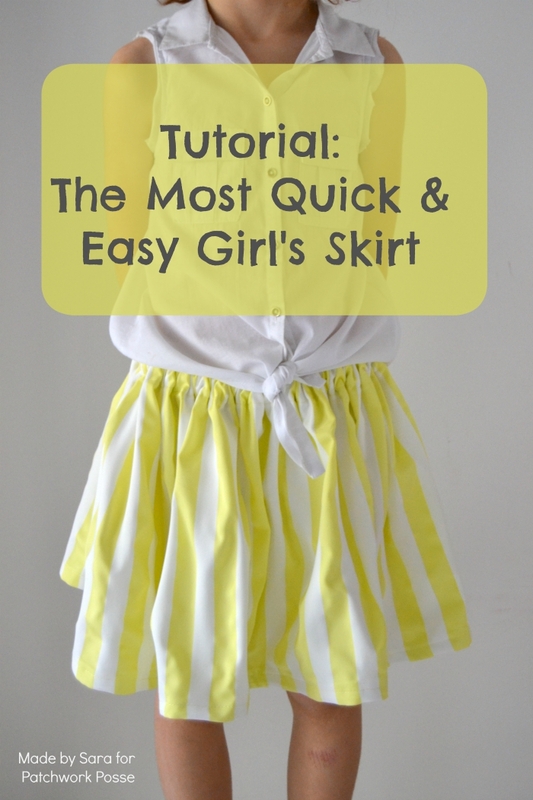 This girls skirt pattern is super quick and easy to make. 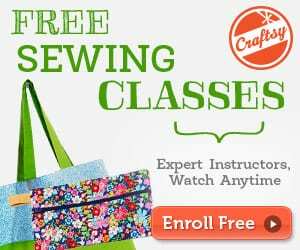 It is a perfect project for beginners! 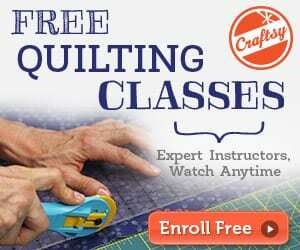 It doesn’t have a pattern, just a simple method for cutting two rectangles!